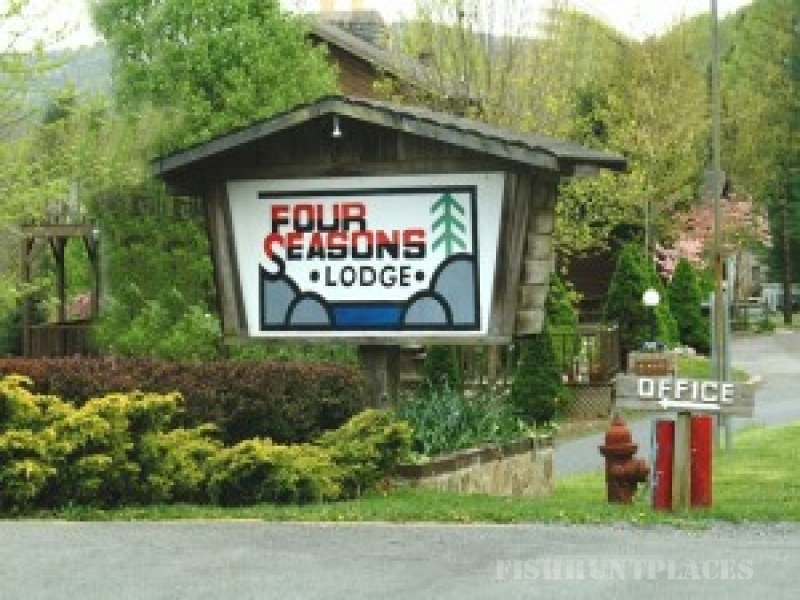 Four Seasons Lodge offers accomodations in a spectatcular mountain setting. Guests can literally hike, fish, bird watch or explore just outside their front door. 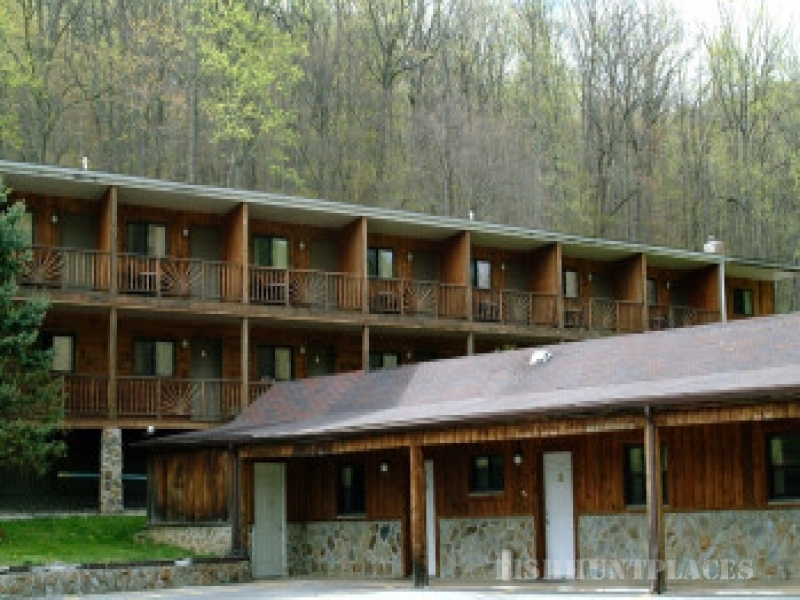 Just one mile outside Richwood, WV, Four Seasons is nestled on the banks of the Cherry River, the gateway to the Monongahela National Forest. Come relax with us and enjoy our scenic surroundings. Your comfort is important to us! That's why Four Seasons offer what most retreats don't. Each room has a wide-screen TV, refrigerator, microwave and much more. Whether your passing through or vacationing for a week, our mission is to make your stay the most pleasant ever! Outdoor enthusiasts will enjoy fishing, nature areas, hiking trails, hunting and picnic areas near the lodge. Cherry Hill Country Club is less than 3 miles away. Surrounded by the Monongahela National Forest and the Cranberry Wilderness area, Richwood is known for the best trout fishing in the eastern United States.